She was born in Berlin and was the daughter of a police officer and received vocal tuition by Nikolaus Rothmühl and Ernst Grenzebach. 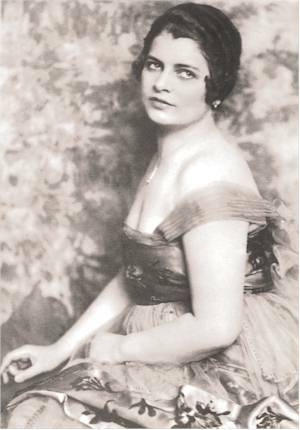 After an audition in 1918 she was immediately engaged at the German Opera in Berlin-Charlottenburg. Singing lyric roles in the next seven years, her voice matured, and she also appeared in more dramatic roles. Like many other German singers of the post-war era, she tried to get an engagement in the United States. 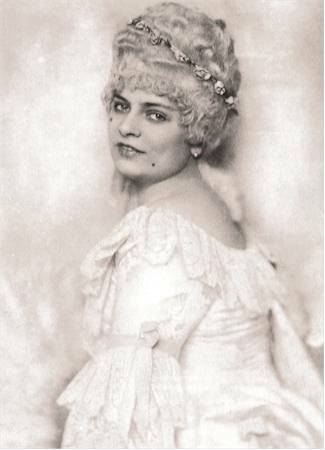 When the Manhattan Opera House started a “German Company” in 1923/24, she and other German artists, such as Friedrich Schorr, Alexander Kipnis, Robert Hutt, Friedrich Plaschke and Elsa Alsen, toured North America. She was tremendously successful as Eva. 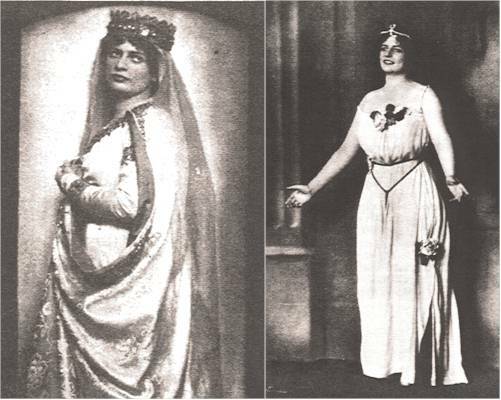 In November 1924 she gave a guest performance in Dresden as Marguerite which led to a permanent engagement there. Together with singers like Tino Pattiera, Ivar Andrésen and Robert Burg she played an important part in the Verdi Renaissance that started in Dresden in the 1920s. 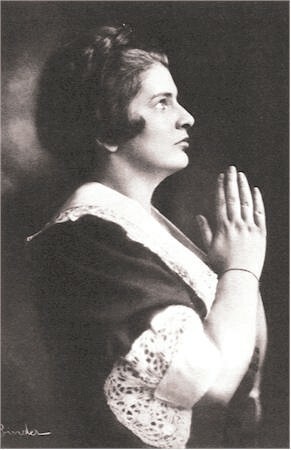 Her most successful achievements: Leonore in Franz Werfel’s German version of La Forza del Destino, Aida, Desdemona, Tosca, Mimì, Madame Butterfly and Marguerite. She added Maddalena in Andrea Chénier and Manon Lescaut to her repertoire. Her partner in all these roles was the passionate Tino Pattiera with whom she recorded several duets. 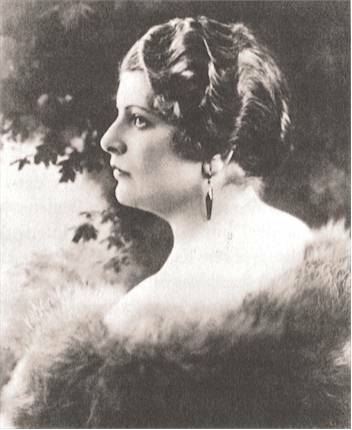 In 1929 Meta Seinemeyer was invited to sing at Covent Garden as Sieglinde, Eva and Elsa. Soon after her return from London she fell seriously ill with leukemia. 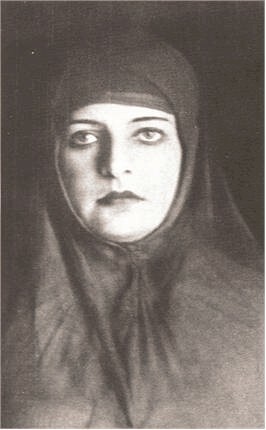 On her deathbed she married the conductor and pianist Frieder Weissmann, with whom she had often worked in recitals and recordings. 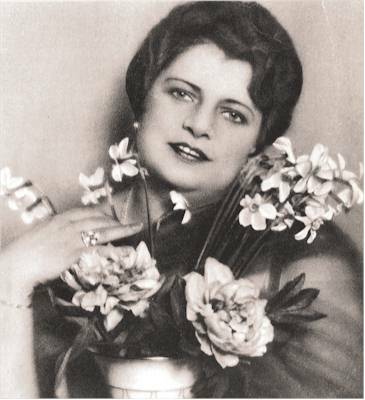 She recorded frequently with Tino Pattiera, Robert Burg, Ivar Andrésen, Helene Jung, Johannes Scheurich, Gustav Werner and Carl Martin Oehmann. A wrong playing-speed affects Meta Seinemeyer’s voice more seriously than most. She had a kind of vibrato which had quite a quick pulse. It was perfectly regular and part of the resonance of a healthy voice, but when placed close to the microphone it can be obtrusive (CD 4 on the Preiser set).